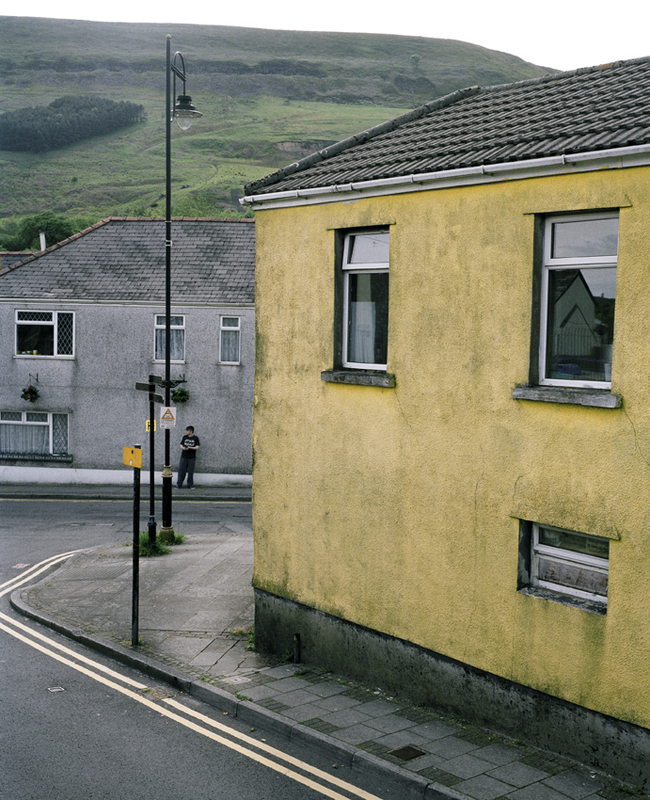 The Kickplate Gallery presents Sebastian Bruno’s latest exhibition Blaenau Gwent Photography Special. The exhibition is a compilation of four different photography supplements made for the Abertillery and Ebbw Valleys Dynamic, Blaenau Gwent’s only independent newspaper. Each supplement focused on one specific community, Swffryd, Blaina, Tredegar and Cwm - to disseminate the work within the local community, making it accessible to an audience that would not necessarily engage with the gallery space. The Arts Council of Wales, through a project development grant, has supported the production of the project and final exhibition. The show will also include other images that Sebastian has been making in the area. In his work, he applies different strategies to create a complex narrative structure that results in a distinctive representation of a place and its people. Born 1989 in Buenos Aires, Argentina, Sebastian Bruno is a documentary photographer who has been living and working in Wales since 2010 and a graduate of the Documentary Photography course at the University of South Wales. His work has been acknowledged and has been awarded by several photography institutions across the UK and continental Europe, among them Magnum photos and more recently Photomuseum Winterthur in Switzerland. Blaenau Gwent Photography Special is the final show of a series of five exhibitions presented over the past eight months at the Kickplate Gallery focusing in the past and present of The Valleys. The other exhibitions were: As it Was by David Hurn , How Green Was my Valley by Ron McCormick, Coal Faces/Changing Places by Roger Tiley and Heads of the Valleys by Clementine Schneidermann. Blaenau Gwent Photography Special runs 21 January - 18 February 2017 and has its opening with the photographer Saturday 21 January 12.00-5.00pm. Check The Kickplate Gallery page on Facebook for other opening times.